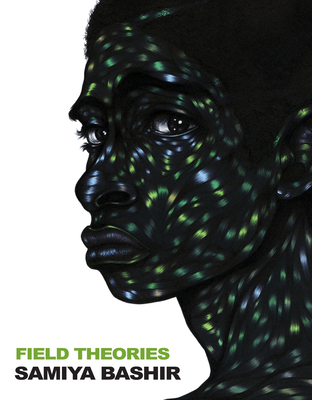 Field Theories wends its way through quantum mechanics, chicken wings, Newports, and love, melding blackbody theory (idealized perfect absorption vs. the whitebody's idealized reflection) with live Black bodies. Woven through experimental lyrics is a heroic crown of sonnets that wonders about love, intent, identity, hybridity, and how we embody these interstices. Albert Murray said, "The second law of thermodynamics ain't nothin' but the blues." So what is the blue of how we treat each other, ourselves, and the world, and of how the world treats us? SAMIYA BASHIR's previous books include Gospel, Where the Apple Falls, and Role Call: A Generational Anthology of Social & Political Black Literature & Art. She lives in Portland, Oregon.